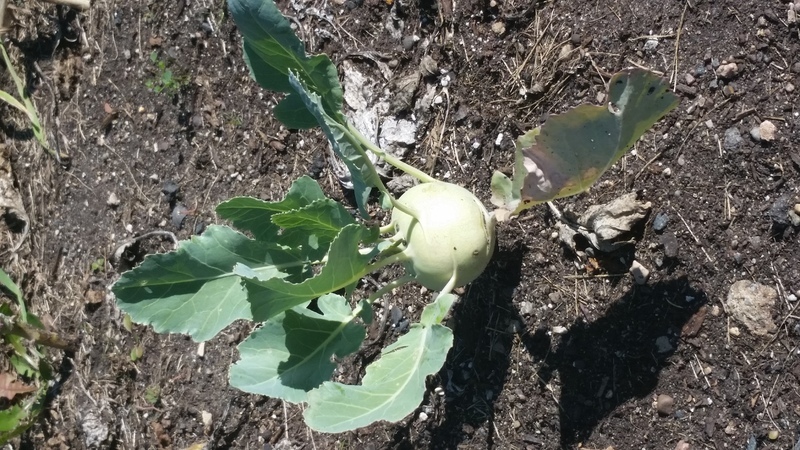 By Bethany Gustafson with research support from Urban Farm and Garden Alliance and the Bethel University Fall 2017 Urbanism class. 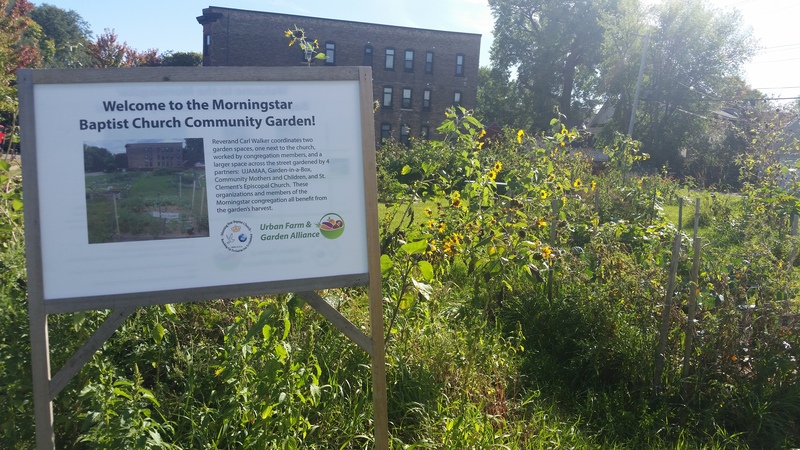 The Morning Star community garden is a place where people and organizations across western St. Paul come together to create and grow. 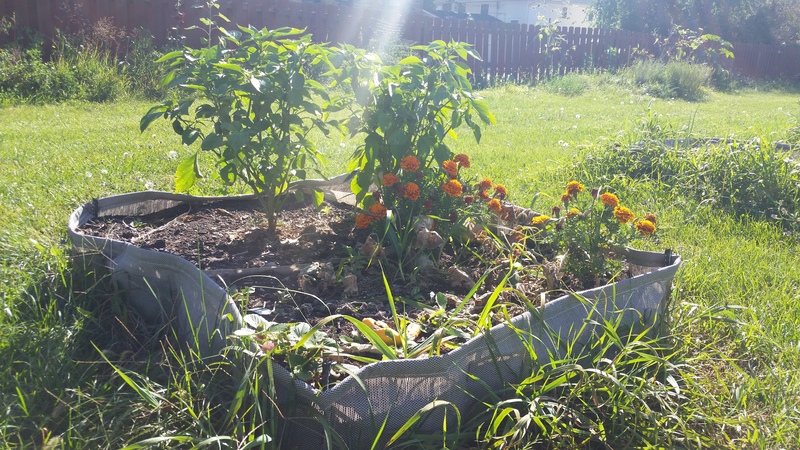 The garden was created around a decade ago when Metric and Melvin Giles found potential in the unused green space around Morning Star Baptist Church. 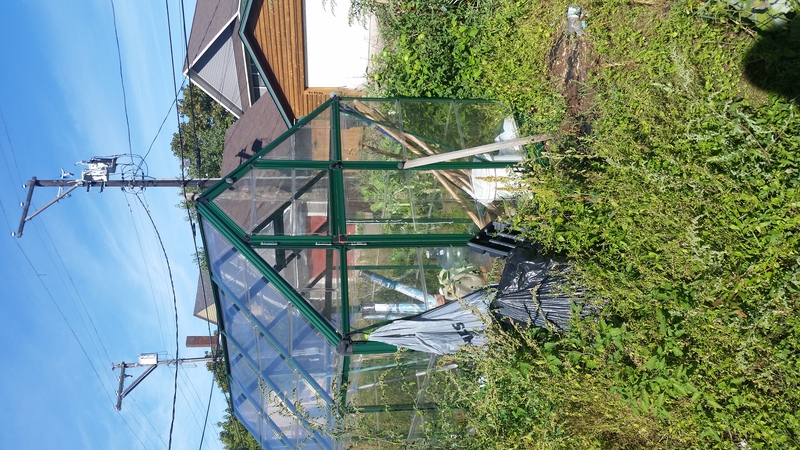 It began with a handful of box planters and a green house, but has since grown to take up the plot directly beside the church as well as the one across the street. 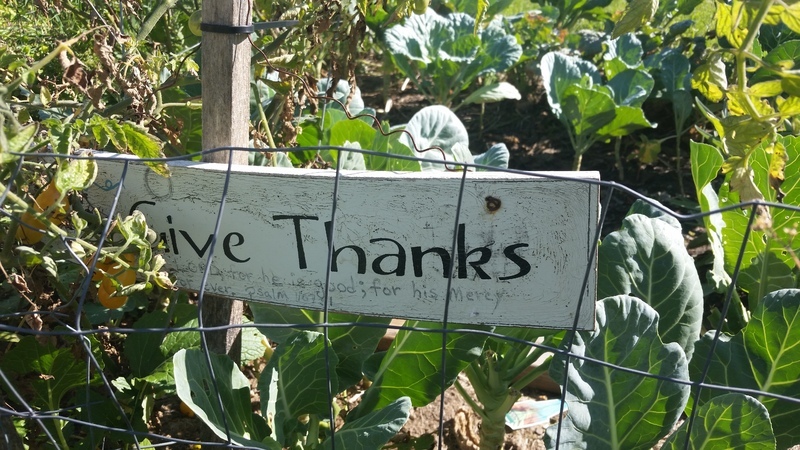 Reverent Carl Walker and his congregation generally use and tend the plot directly beside the church, although all are welcome to create and use box planters in the larger community garden across the street and enjoy the harvest. 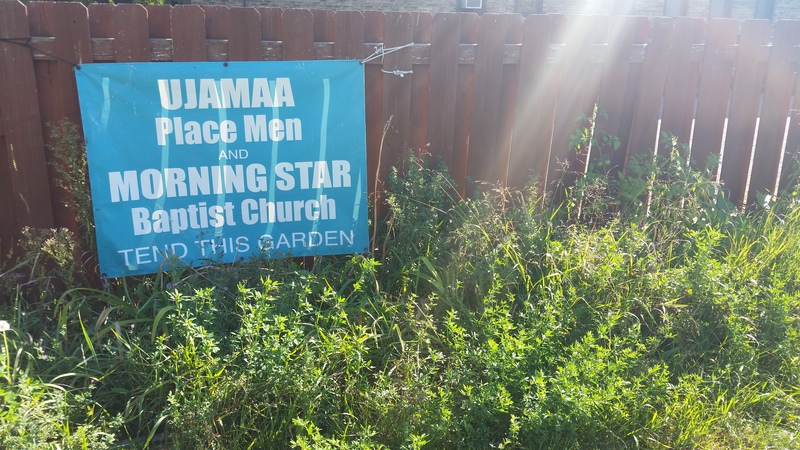 The community section of the garden is primarily worked by Morning Star and four partners: UJAMAA, Garden-in-a-Box, Community Mothers and Children, and Minnesota Agriculture Society. 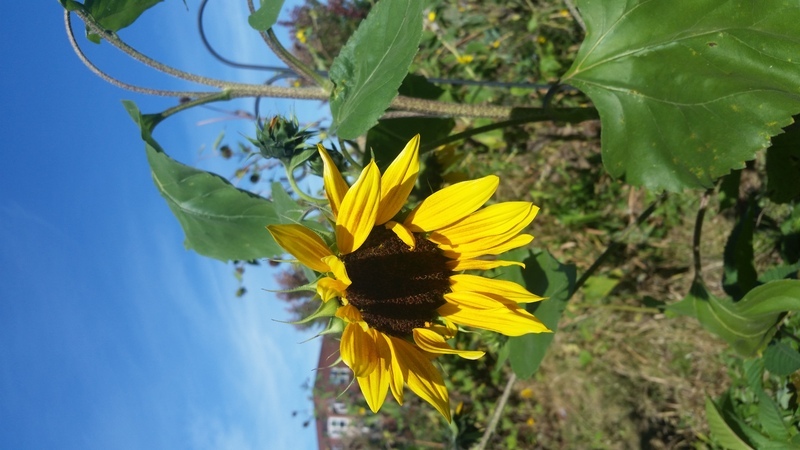 Morning Star Garden is highly accessible due to its location on Rondo’s main transit line on Selby Avenue. 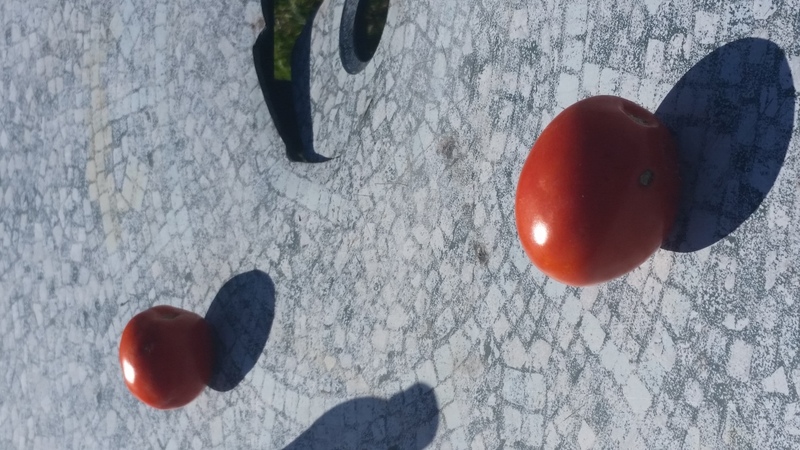 With such a variety of partners, there also comes a variety of crops. 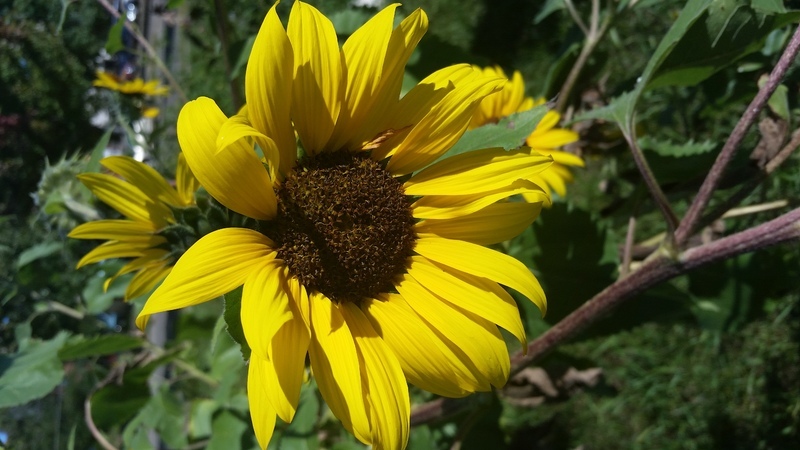 The Morning Star gardens grow more traditional produce, such as tomatoes, radishes, squash, and kale, as well as having sections devoted to flowers, such as sunflowers and chrysanthemums. Anyone who wishes to be a part of the garden is encouraged to speak with Reverend Walker and build a box plot. The YWCA was one of the early sponsors of the garden. The gardens are part of the church's property, so feel free to stop by the church and ask Reverend Walker about the gardens! 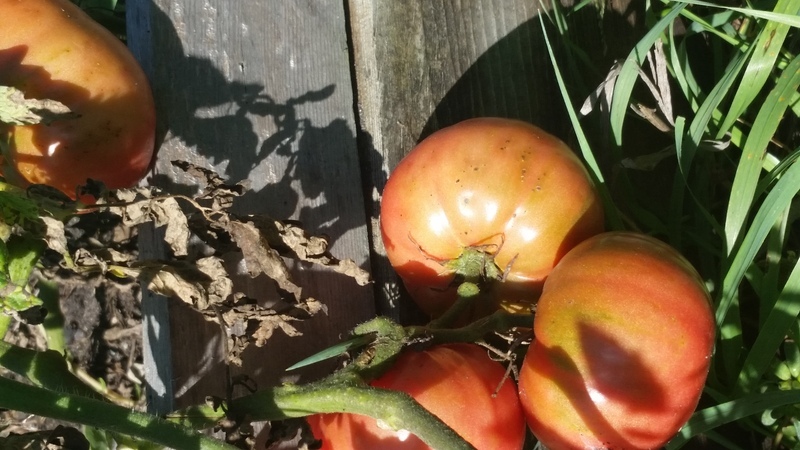 Bethany Gustafson, “Morning Star Garden,” Urban Farm and Garden Alliance Archive, accessed April 18, 2019, http://curatescape.betheldigitalscholarship.org/items/show/9.